Make your home new again with our Interior Renovation Service including custom made and designed Kitchens, Bathrooms, Laundries, Living Areas, Bedrooms and Studies. We manage all pre-design work including Floor Plans, Elevations, 3D’s & assist you with choosing the appropriate selections for your renovation. We have completed over 250 renovations with over 25 years experience with our direct renovation model ensuring the best value for money. 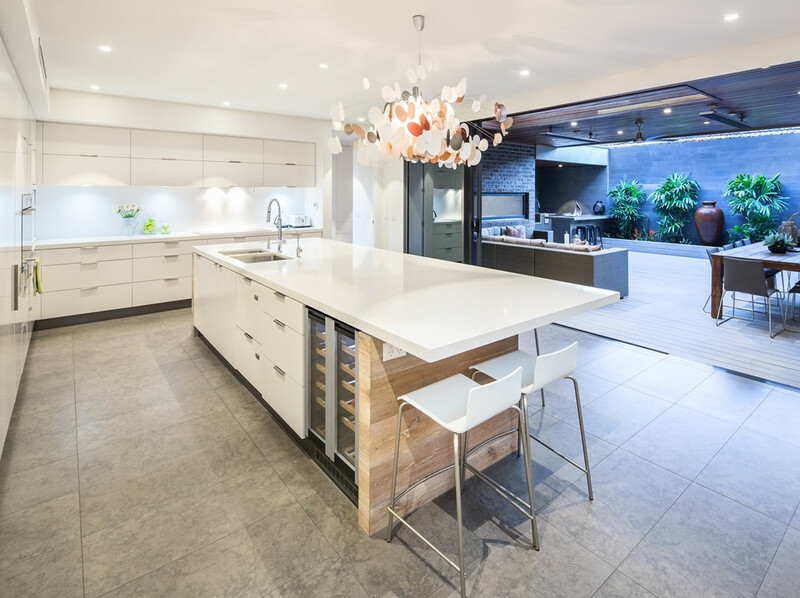 Our trained kitchen designers have extensive knowledge on all of the associated items that go into the making of a great kitchen renovation. We also have years of experience doing complete bathroom renovations, and know what the best layouts, tiling and accessories combinations are to achieve your goals. Laundries need to be designed correctly to make the most of the often smaller spaces that are available, and this is done with ease by our experienced designers. 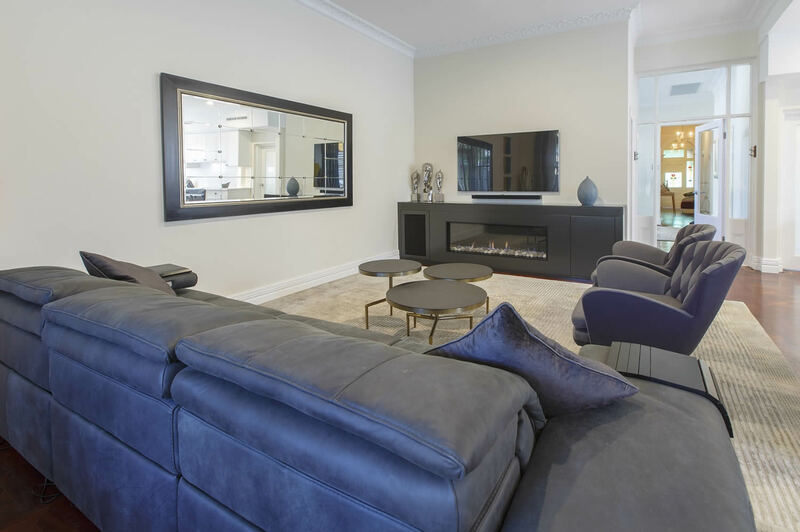 As your family grows, so does the need for extra room and Interior Design Perth are experts in interior renovations to create a lifestyle solution that will accommodate you and your family into the future. Our experience in interior design is what sets us apart from our competitors and we have been recognized as one of Australia’s top interior designers through the use of colour and concepts, even in situations where limited space is available. 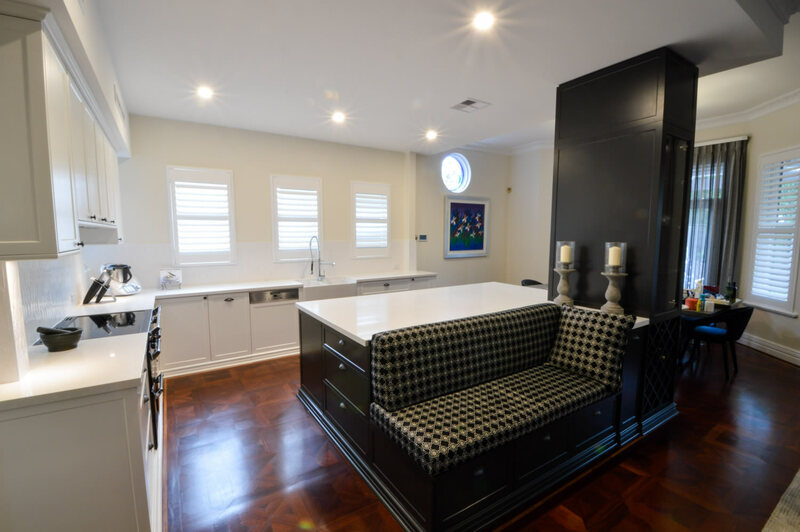 Interior Design Perth’s renovation services include Kitchens, Bathrooms, Laundries, Studies, Entertainment Units and Cellars and we also provide floor plans, elevation and 3D designs so you can see what your renovation will look like, even before you get started. All experienced and reliable trades supplied and managed with quality materials professionally installed. Our designers strive to create minimalist, modern and contemporary designs while incorporating the very latest features and accessories. We also move internal walls and re-support (by a licenced builder) including modifying windows and door ways. Our Interior Design Team can also assist you with selecting appliances and much more including Flooring, Window Treatments, Furniture and associated items. We use quality tradespeople and materials to build the ultimate renovation, at a great price. Why Choose Interior Design Perth For Your Interior Renovations? Our designers and decorators have the skills to create an effective interior design style for your home to suit your lifestyle and tastes. Here are just some of the interior home renovations we have completed around Perth.